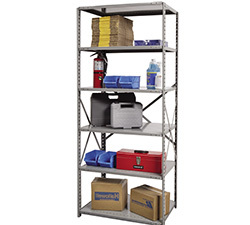 TimeSavers offers a large selection of Shelving, Racks and Storage Equipment. 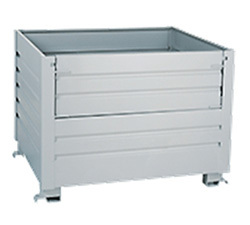 From small parts containers to multi-ton capacity Rack systems, TimeSavers has all of your storage solutions. We offer pallet racks, open and closed shelving units, wire containers, and so much more from trusted brands such as Ridg-U-Rak, Hallowell, Interlake Mecalux and Lyon.